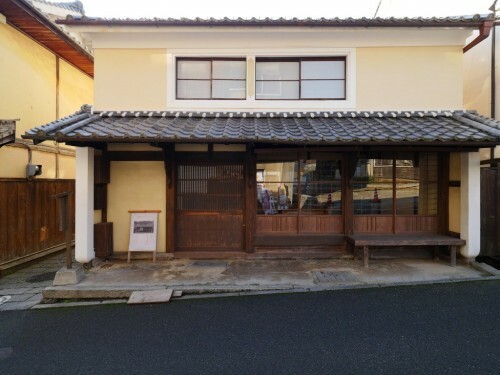 Sponsored by Uchiko Town During a visit to Uchiko in Ehime Prefecture, you will discover beautiful old houses perfectly preserved and typically Japanese. 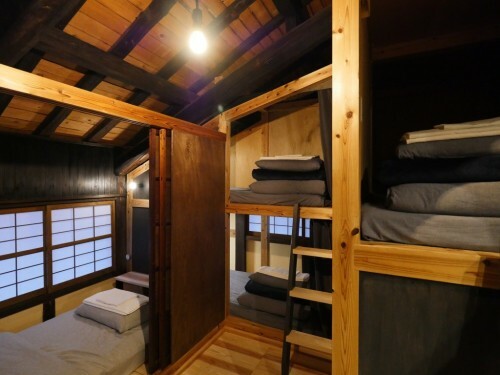 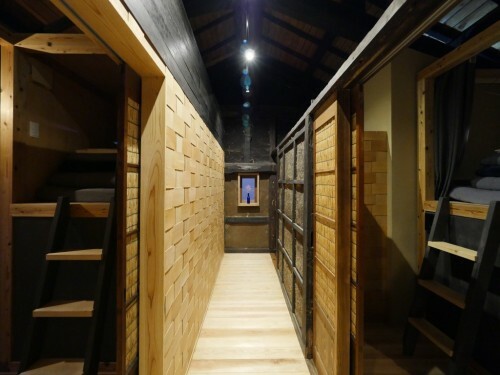 You will even be able to sleep in one, which has recently been renovated into a hotel. 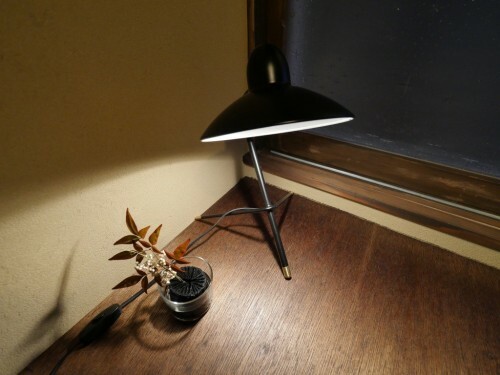 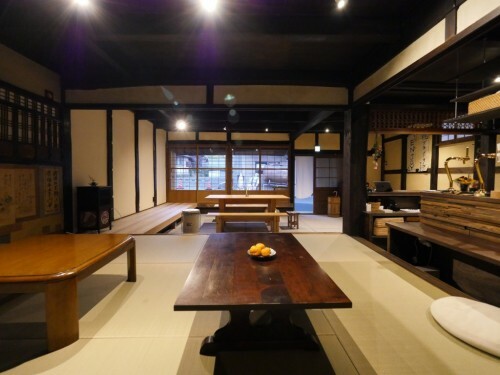 The Uchikobare guesthouse is the perfect place to stay in Uchiko in the heart of the historic Yokaichi district. 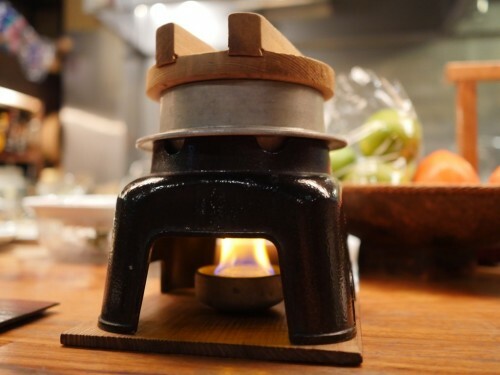 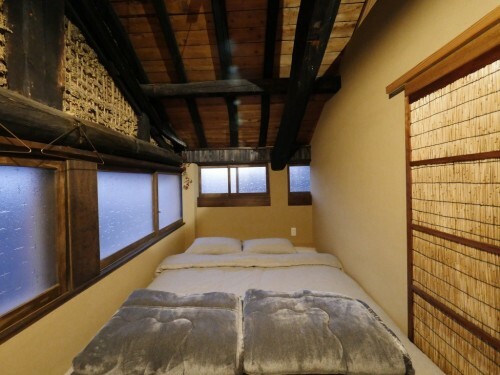 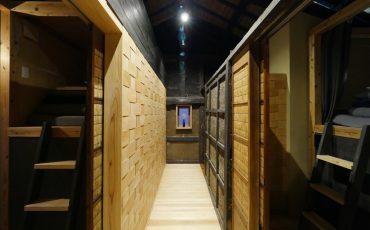 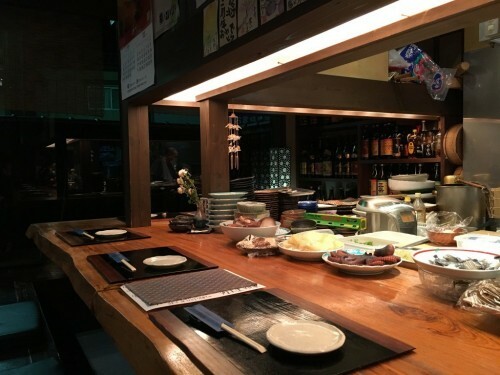 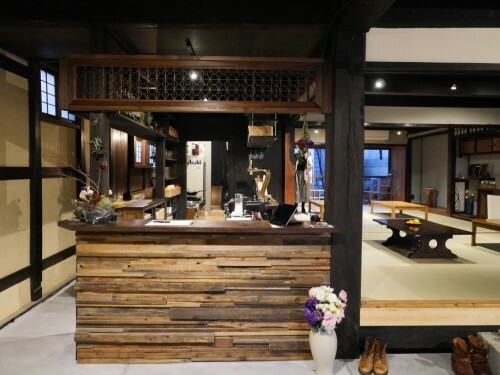 The post Stay at the Uchikobare, A Renovated Guesthouse with Century Year Old Walls appeared first on VOYAPON.